Measured as good as possible. 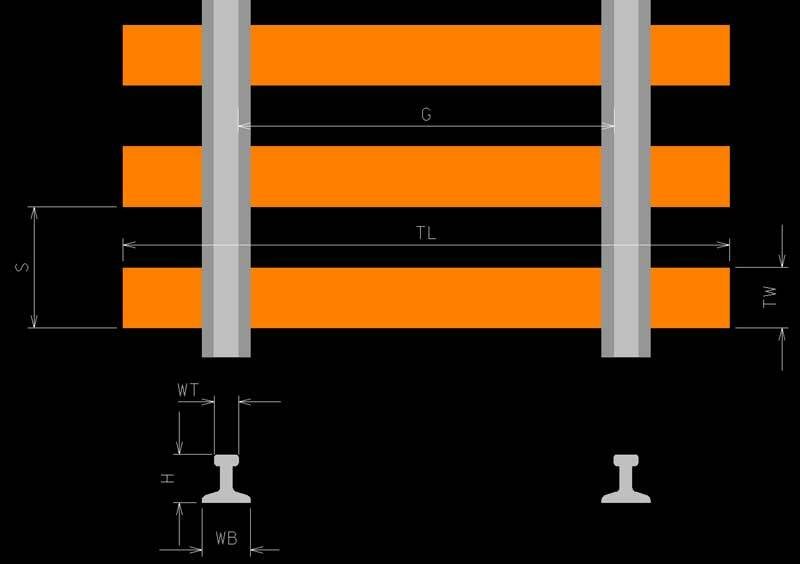 All dimensions in mm. 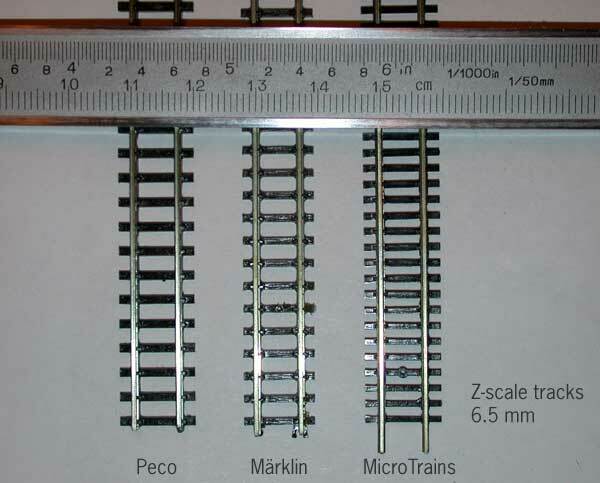 Track for Z-scale are available from different vendors, Märklin, Peco and MicroTrains(+ some more).